The Vermont Department of Environmental Conservation has declined the request by Citizens to Protect Berlin Pond to ban recreational use on the body of water that supplies Montpelier with drinking water. "The Department found that these activities would not threaten Montpelier’s drinking water, and that proper enforcement and education regarding existing laws and rules adequately addresses potential for a conflict between recreation and other uses including wildlife viewing," says an announcement posted on the Agency of Natural Resources website this morning. The state did, however, agree to a request from the city of Montpelier to restrict motor vehicles from Berlin Pond. 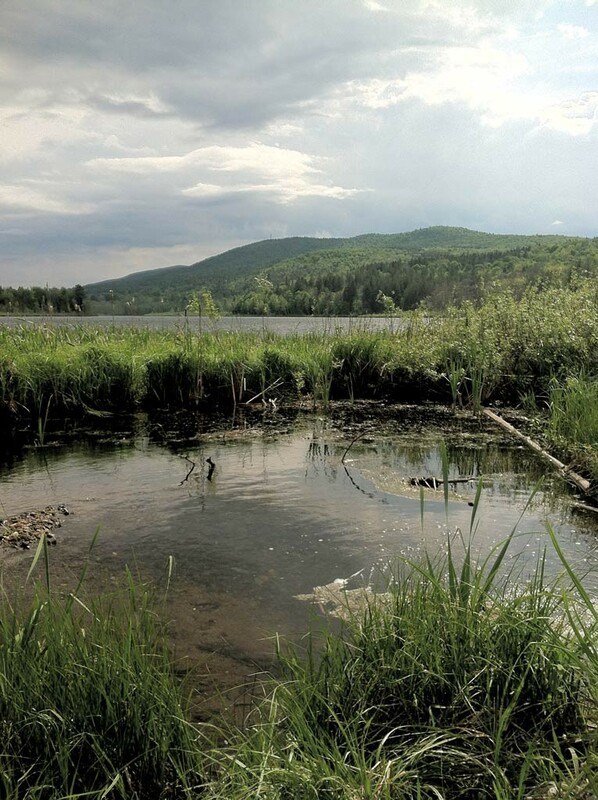 The 256-acre pond is the sole water source for Montpelier, parts of Berlin and the Central Vermont Medical Center. Montpelier had long restricted access to its waters. But in 2012, the state supreme court ruled that the city lacked the authority to deny recreational access, and boaters and fishermen were able to test the waters. Citizens to Protect Berlin Pond, which formed in the wake of that legal ruling, petitioned the Agency of Natural Resources' Watershed Management Division to close the pond to recreation, including swimming, boating, kayaking, canoeing and fishing. At a public hearing in May, a large crowd debated the issue, with some arguing that closing the pond would infringe on their rights and others speaking up to protect the water. Montpelier had requested that the department also ban ice shanties and petroleum products from the pond. The department did not because "risks associated with their uses are covered under existing law," says its announcement.